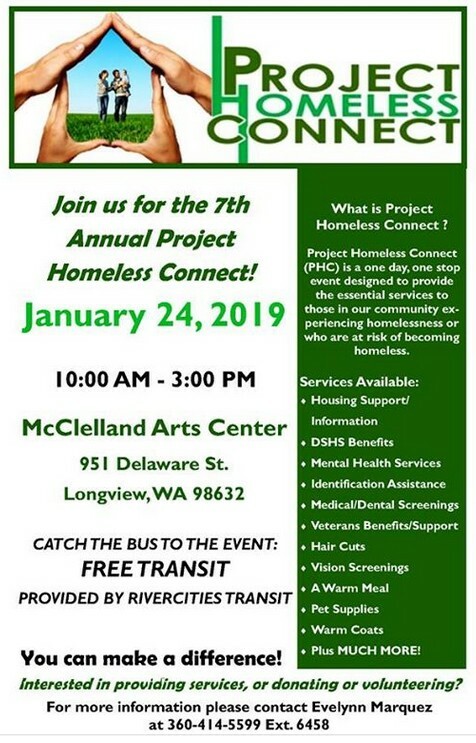 THANK YOU for supporting Working Peer Professionals in Clark County! 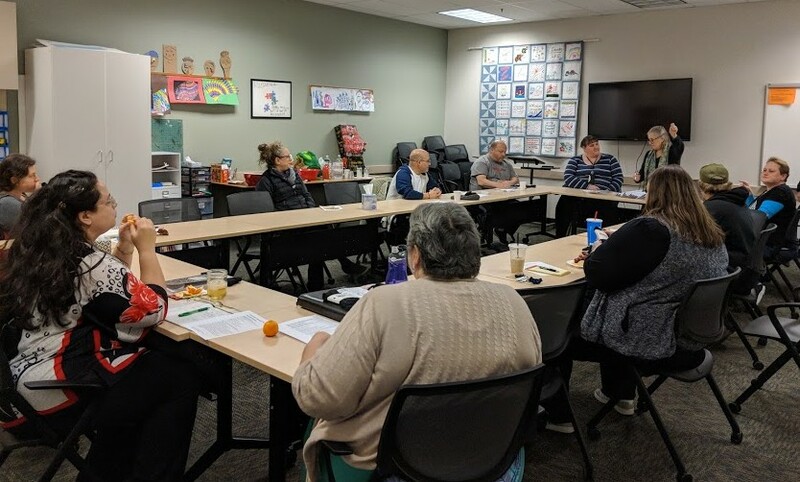 Photo of Jan 14 2019 Vancouver Working Peers Meeting at NAMI Southwest WA. We gathered our lunches along with the snacks in a wonderful meeting room to learn about NAMI. Peggy McCarthy, Executive Director welcomed us with open arms and chocolate roses, and just made everyone feel special. 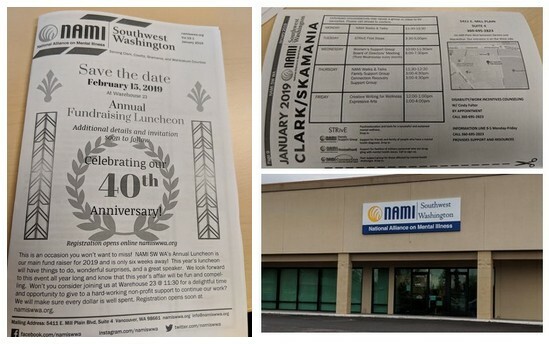 Heidi Bjurstrom, Program Director expertly guided us through understanding NAMIs groups, educational workshops and signature classes for both individuals and families. It is good to know that everyone is welcome to NAMI, and at no charge. We learned about Peer Support programs such as Connection, Peer to Peer, Women's Support, STRivE. Expressive Arts, and Creative Writing for Wellness. John McDonald and Chiara Caballero shared how the groups they facilitate can help "hone" your mental health wellness skills and help everyone find hope. The NAMI calendar can be found here. And note about NAMI Walks & Talks: Amy Ford, Peer Support Specialist is working on getting her 10K steps in! She invited everyone who wanted to get some exercise and talk time to join her anytime! Agenda and work plan documents can be found here. Feb 12 - Recovery Advocacy Day 8 AM – 5 PM in Olympia. Thank you for being a part of the SW WA Community Health Advocates and Peer Support Network (SWCHAPS) and the Vancouver Working Peers group!